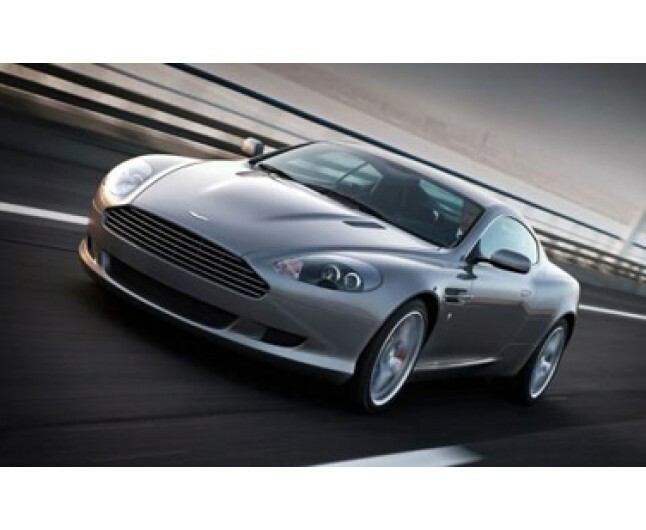 Your own Aston Martin vs Porsche evaluation - see which wins! 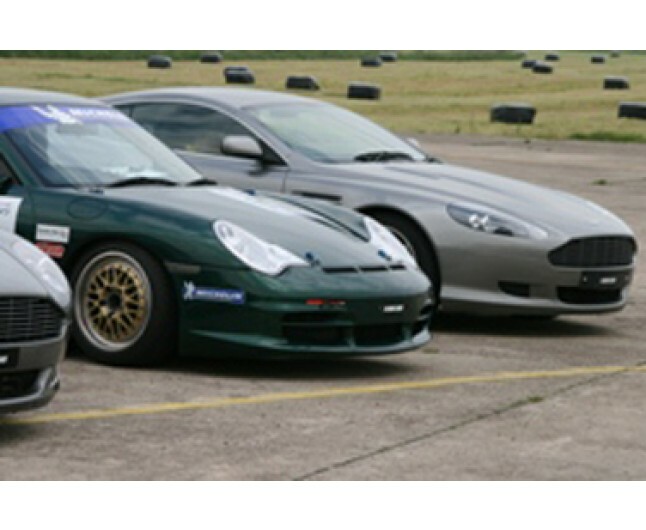 Now you can do your own Aston V Porsche evaluation and see which wins, you get the chance to drive the legendary Porsche and Aston Martin. 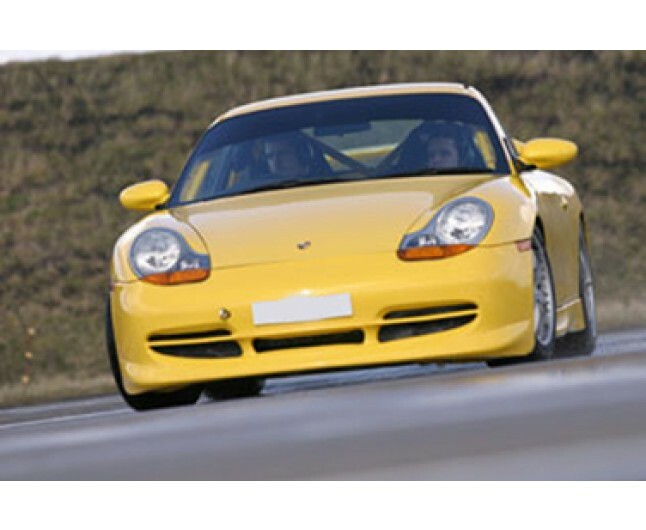 With it's flat six engine the Porsche 911 is truly one of the world's most recognised sports cars but with the Aston Martin chewing at it's heels you get to decide for yourself which is best, it's Aston v Porsche. 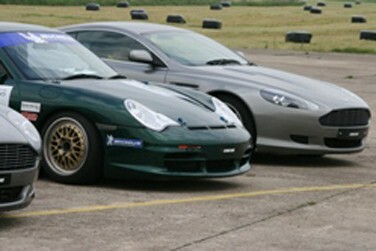 After six laps driving each of these fantastic cars you will get a high speed passenger ride in a performance car. 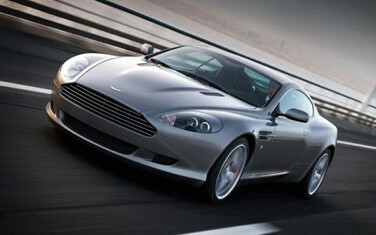 Session one: 5-6 lap drive in an Aston Martin AMV8/DB9. 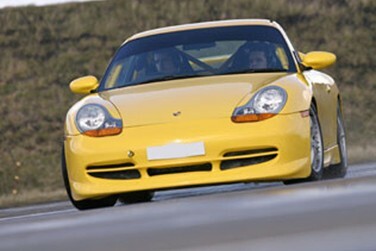 Session two: 5-6 lap drive in a Porsche 911.